Welcome to RJ Simmons Agricultural Services. 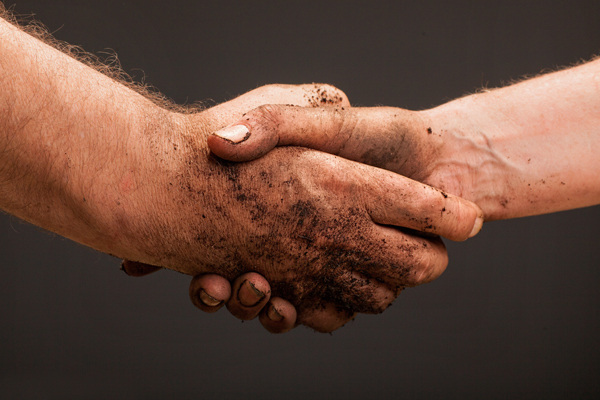 We have been providing agricultural contracting services across the home counties since 1981. 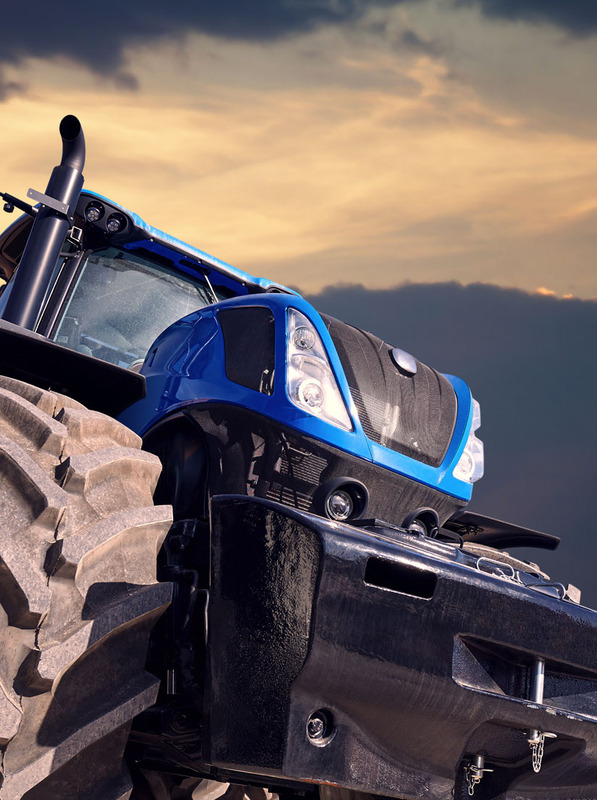 We deliver an extensive range of agricultural, farm management and amenity services across Surrey and the surrounding counties, currently carrying out farming operations on 2,000 acres. 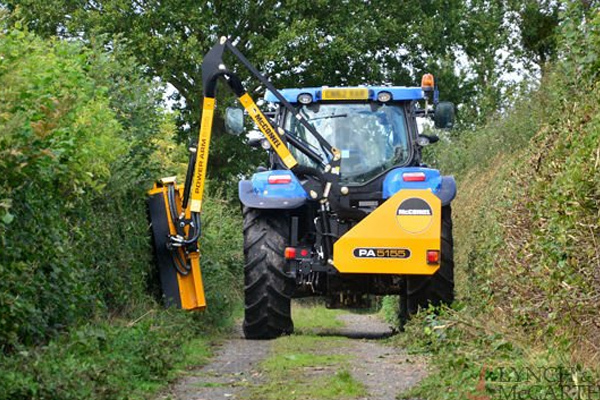 R J Simmons Agricultural Services Ltd is a family run business, started by Ray 36 years ago. His two sons are now coming in the the business, bringing new ideas whilst up holding the values that has made R J Simmons the successful business it is today. His eldest, Jim who studied at Harper Adams, achieved a BSc in Agriculture and is also FACTs qualified, and has been working with the company for the past 5 years. The youngest, Ryan is currently studying at the Royal Agricultural University, for his BSc in Agriculture and is working for the business during holiday time. 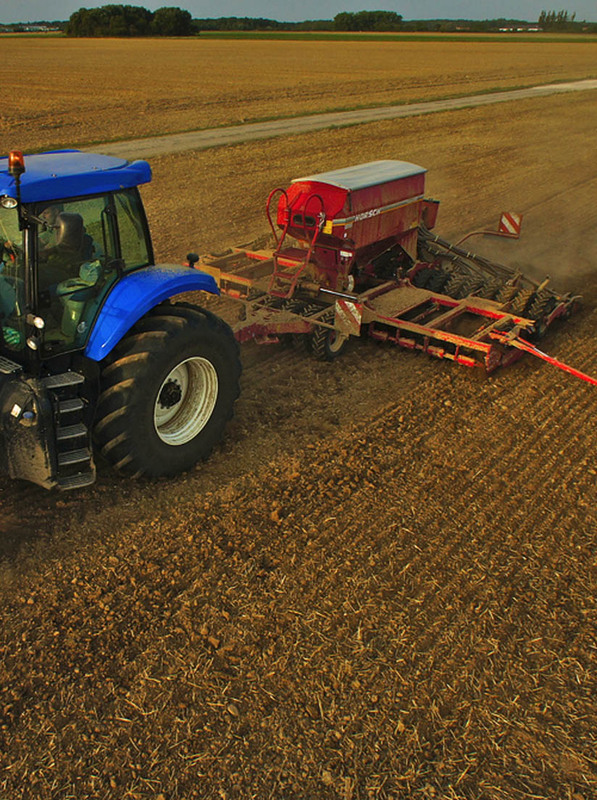 With agricultural constantly changing, RJ Simmons Agricultural Services Ltd is constantly adapting and investing in new technology such as the latest precision farming equipment. Additional investments over the last 10 years has allowed the company to diversify into becoming a reputable log supplier and more recently into car park winter maintenance. Please see a list of some of our main services below. If you do not see an item you require, then please get in touch and we would be more than happy to assist you. 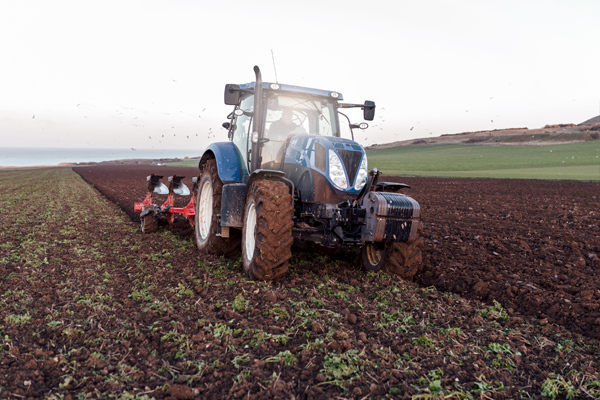 With our range of equipment we are able to offer a minimum tillage or conventional plough based system for whatever crop you wish to grow. Whatever system you favour, we have the experience to deliver a dependable and quality service. Our team builds in flexibility as we know things are changeable, not least the weather. 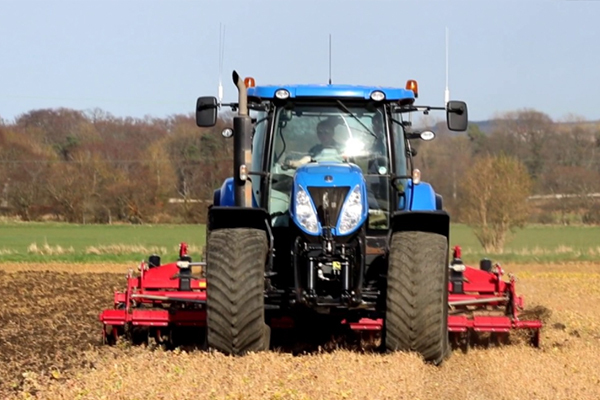 The generous working widths of our equipment and the horsepower to drive it ensures high daily output, thus enabling the crop to be established on and time and in the optimum conditions whatever the crop maybe. 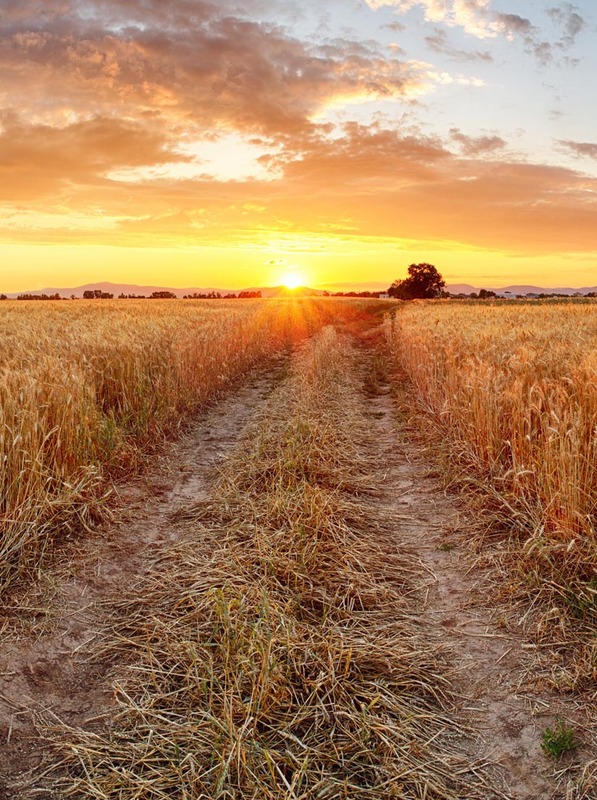 A healthy crop requires more than just nitrogen alone; a customized blend of fertilizers and micronutrients will provide a solid nutritional base for root development and overall plant health. We can supply and apply solid and liquid to enable a balanced application of fertiliser to the land to optimise crop growth. 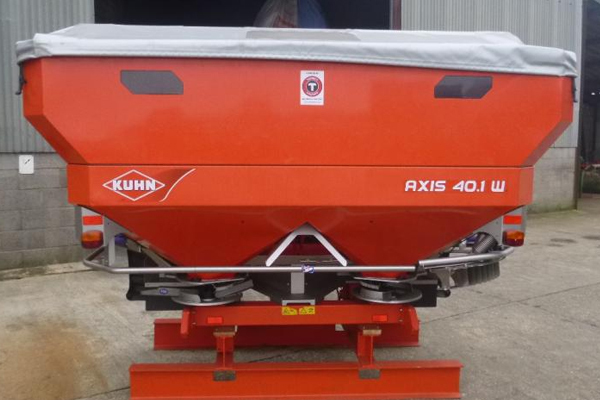 Solid fertilisers are applied with our Kuhn 40.1 Twin Disc Spreader which has weigh cells and auto calibration for accurate application, which, combined with the tractors on board GPS system will enable the application of fertilisers on a variable rate basis. 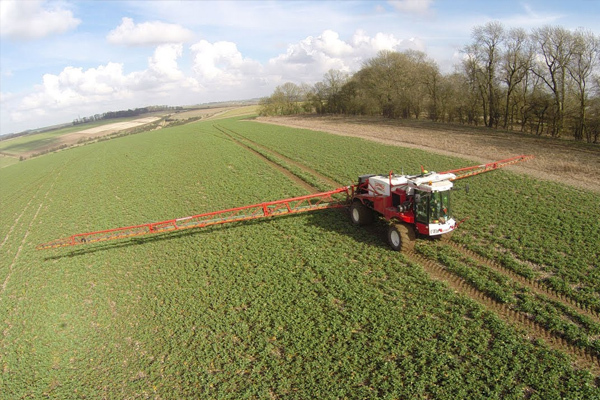 Liquid fertiliser is applied through our Bateman self-propelled sprayer. 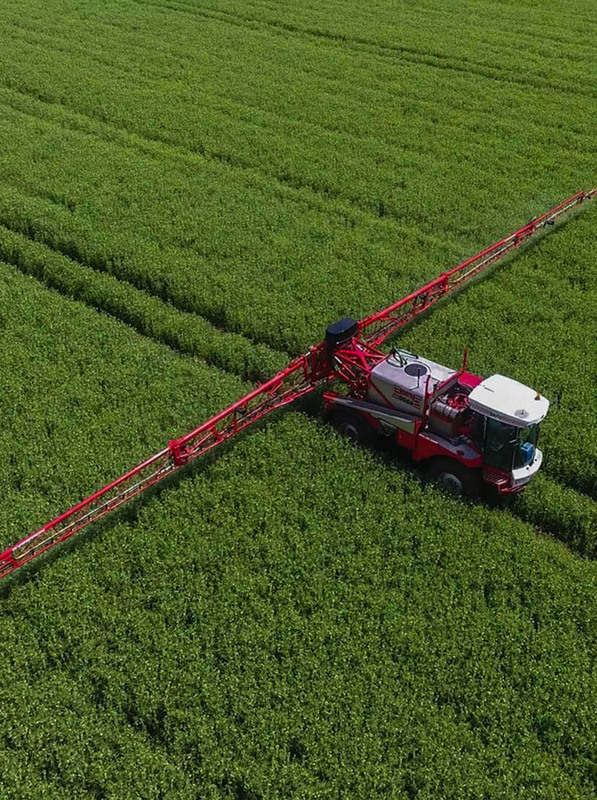 Crop spraying is also carried out with a Bateman self-propelled crop sprayer, equipped 24 metre booms for all crop protection and trace element products. All machines are fully NSTS tested and certified with trained and experienced operators who are NRoSO Registered. 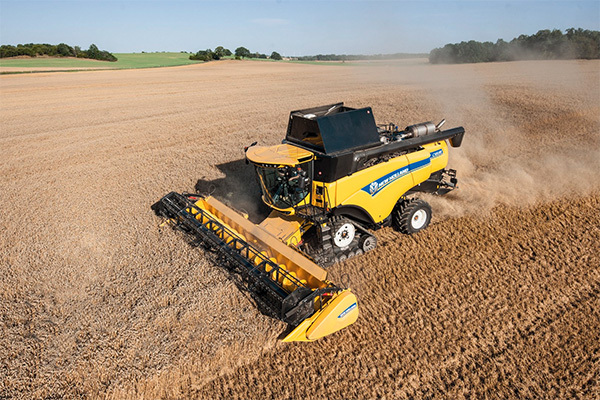 Our CR8.90 New Holland combine fitted with a 30ft varifeed header and side knives enables us to cut a wide range of combinable with ease. This machine’s 22inch twin rotors and 517hp engine, allows the output to reach 100acres/day whilst achieving optimum threshing and grain quality. 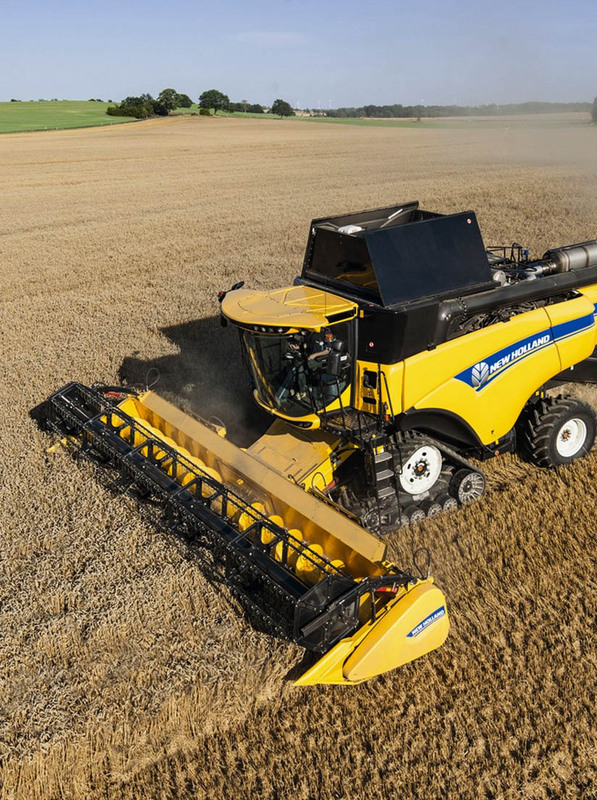 Our combine is fitted with SmartTrax offering 57% reduced ground pressure, therefore minimising compaction and maintaining superior traction over that of tyres. Also our combine is fitted with the latest GPS and yield mapping technology providing our customers with the data they need for future analysis and planning. 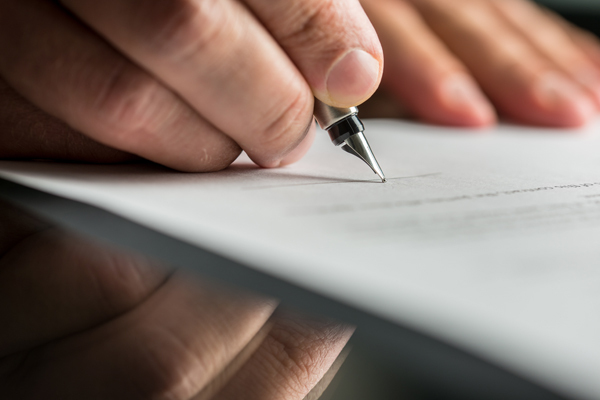 FBT agreements are also an attractive option if the landowner wishes to have reduced input in the day to day running of the farmed area or are maybe an outlying parcel where the farmers own time is compromised. FBT’s also give the landowner the advantage of a guaranteed income without the risk. Ray has built a very strong, trustworthy relationship with all the landowners which is shown with some tenancies exceeding 20 years. Flail topping helps to maintain animal grazing by removing the long wispy and clumps of thick grass giving the field or paddock a much needed make over, the flail topper will also remove large weeds giving the grass a chance to grow back. The advantage of using the flail topper is that the process will cut through thick undergrowth including thistles and tree saplings. This process mulches the grass and also speeds up the composting and work as a natural fertiliser giving back essential nutrients for new growth. 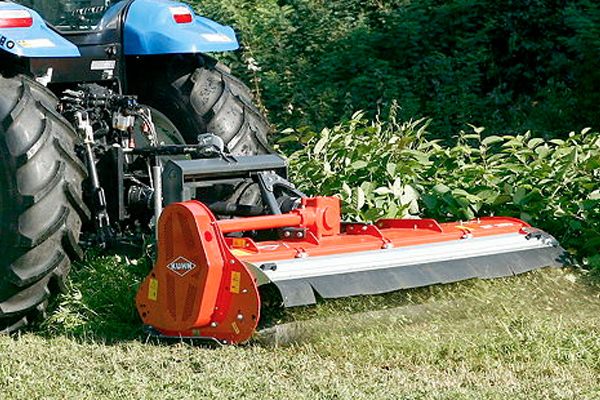 We use McConnell hedgecutters which are often referred to as side arm flail machines. These are used for either agricultural hedge cutting or for cutting grass on verges using a flail head. The flail head leaves a neat and tidy cut and mulches the residual cuttings back into the hedge or sward. R J Simmons are territory operators for Nurture covering the area from Fleet, Farnborough, Farnham, Alton, Bordon, Petersfield, Cranleigh, Godalming, Guildford and the surrounding areas. Nurture provide a nationwide service through there network of local territory operators. By using local operators such as ourselves who have short distances to travel and good local knowledge a reliable and high quality service is provided. We operate a range of large and small gritting vehicles, ensuring we have the right sized machine to cover your site. We can also use pedestrian spreaders to cover footpaths. 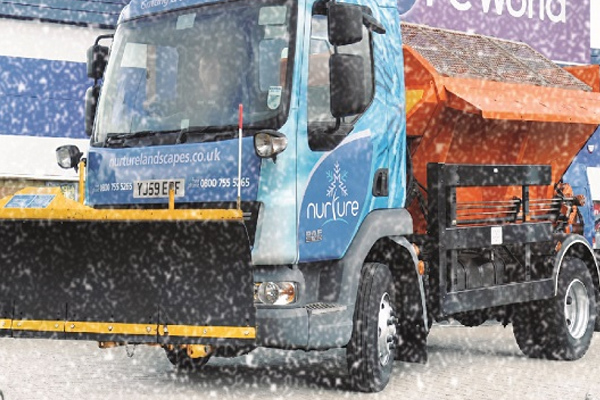 Nurture use a very local weather forecast supplied by MetOffice, this means we grit before ice forms but only when road surface temperatures are going to drop below freeing on your site, meaning unnecessary gritting visits are not made saving you money. 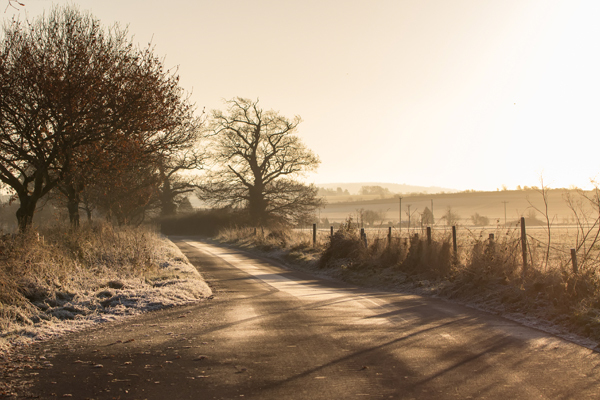 When freezing temperatures are forecast you have the option to cancel the gritting visit if you believe it is not necessary due to salt still being present from previous nights. Anglesey Farm Logs is our subsidiary company set up as a diversification in 2007. 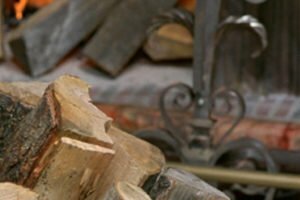 This company is based on the north side of the Hogs Back to deliver firewood, coal and kindling direct to your door. All logs are quality hardwood, fully seasoned and barn stored. They are suitable for an open fire or wood burner. 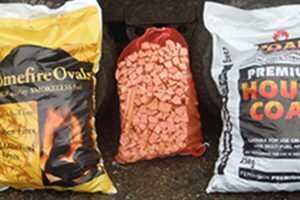 We also supply kindling and Premium house coal and Smokeless Homefire Ovals. 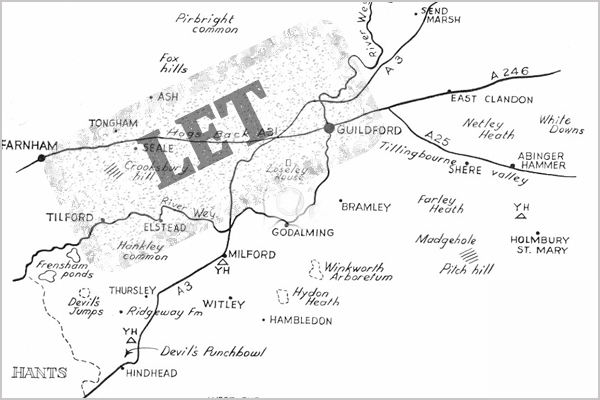 Delivery areas include West Surrey – Guildford, Woking, Godalming, Haslemere and Farnham. South West London and East Hampshire – Alton, Aldershot, Fleet and Farnborough.